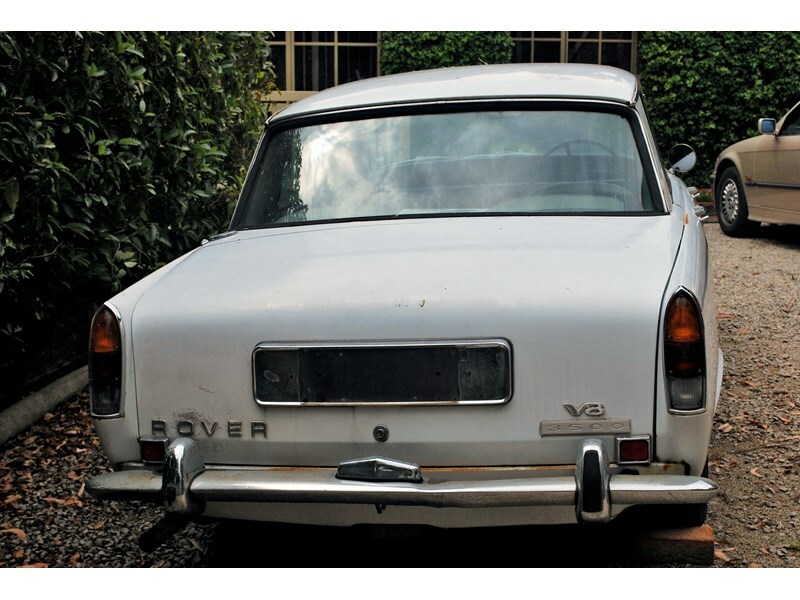 This Rover is in very original condition with the rear leather seats hardly used. 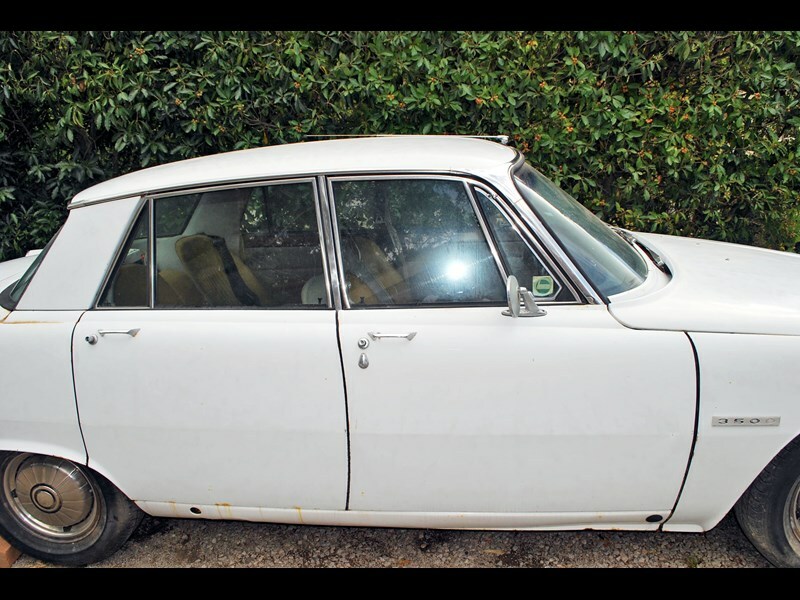 There is little rust in the vehicle and would be an easy restoration for the right enthusiast. Some spare parts would be available to the purchaser.